TV Ratings: “My Dear Heart” widens gap over "Destined To Be Yours"
MANILA, Philippines - ABS-CBN's family drama "My Dear Heart" has widened its lead over the rival show "Destined To Be Yours," data from ratings service provider Kantar Media revealed. 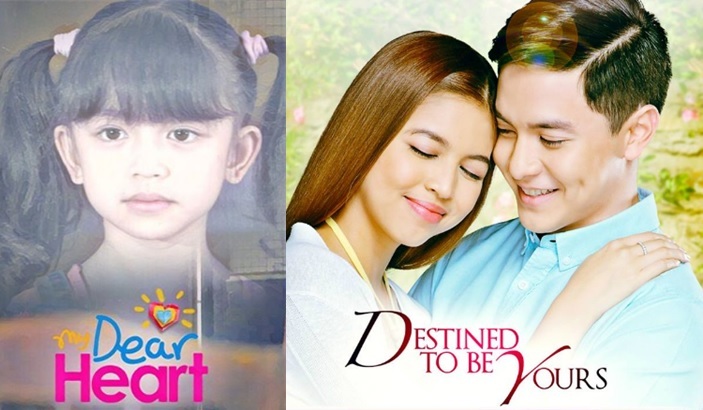 On Tuesday's episode (February 28), "My Dear Heart" enjoyed a national television rating of 30.5% compared to 18.9% of "Destined To Be Yours" topbilled by Maine Mendoza and Alden Richards, collectively known as AlDub. 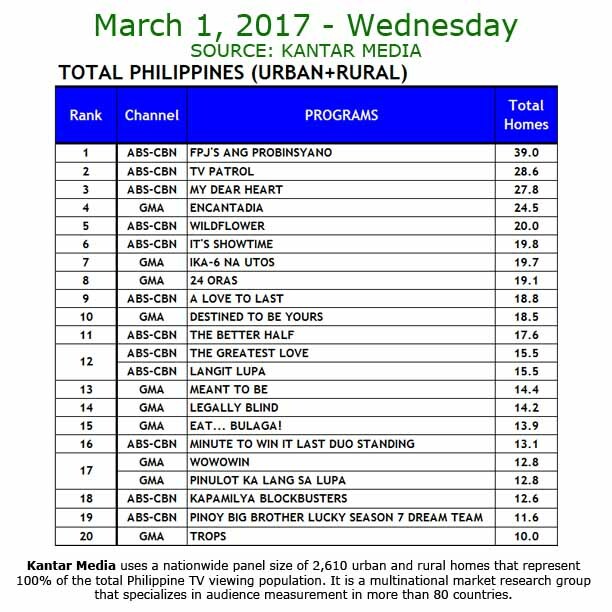 The Kapamilya teleserye kept its winning streak with a national TV rating of 27.8%, beating the Kapuso program ( 18.5%) on Wednesday, March 1. AlDub's first primetime series has premiered on Monday, garnering 20.2% of rating versus 29.1% of the Kapamilya program. "My Dear Heart" tells a story of a kid (Nayomi "Heart" Ramos) who grow up not knowing her biological parents and lives with a rare heart disease.